Today’s most successful companies make significant investments in customer experience (CX). While they tend to emphasize boosting customer satisfaction, experts believe building emotional bonds with customers may drive bigger bottom-line results. Visit our blog to learn 5 key connections between emotions and CX. 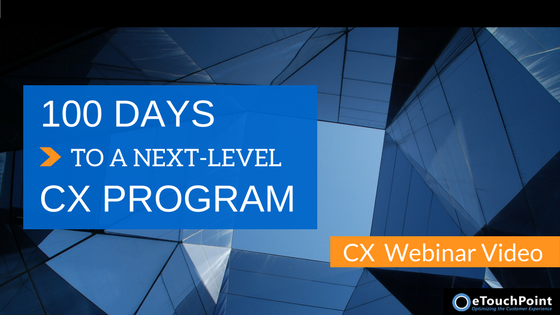 How has CX become so overly complex? Even many of the most competitive brands struggle to create a seamless, impactful customer experience across the entire customer journey. Why do so many organizations have trouble? Discover why having a customer-first culture can empower your company to deliver winning CX in this guest post from Litmus World on our blog. 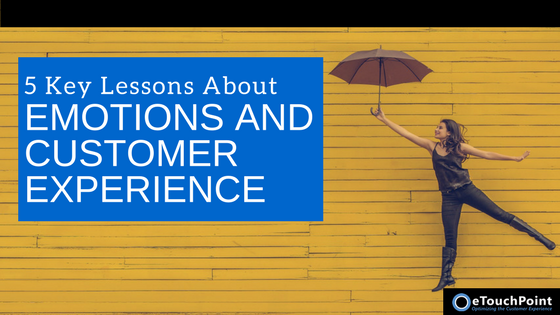 While a “people-first” approach seems obvious in CX, many companies struggle to pull it off. Amid all the distractions that exist in CX today, the human element can easily get lost. This year, The Temkin Group is calling on CX professionals to focus their interactions on restoring collective humanity. Visit Destination CRM to learn the 3 principles companies should apply to humanize their CX. Sensory influences are powerful, yet most of us are not even aware of their impact. While we don’t even realize it, they can sway our behaviors and decisions in subtle or substantial ways. Read on for 4 surprising examples of how sensory experiences influence customer behaviors.